A 14-year-old girl has been accused of leaving her newborn to die in a New Jersey alley. 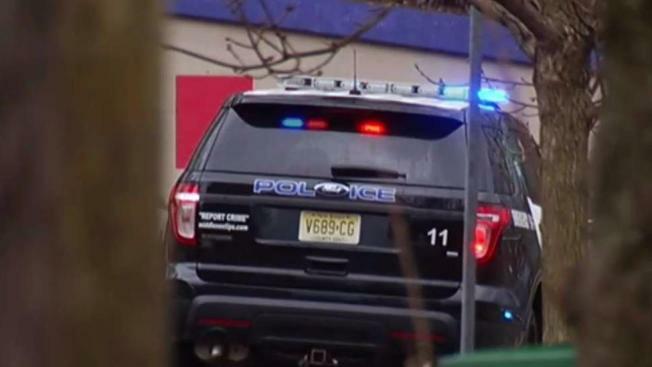 The girl, whose identity has not been released, was charged as a minor with murder in the death of her infant son, according to the Middlesex County Prosecutor's Office. The boy's body was found between a house and a garage on Lincoln Avenue in Highland Park, with its umbilical cord nearby. Diamond Mejia told News 4 on Monday afternoon she spotted the baby's body from the second floor of her home and initially thought it looked a little like a doll. "The umbilical cord was still there, and he was ice cold by the time I got to him," Mejia said. Mejia said she tried to revive the child, fruitlessly. "There was no pulse but I still gave it CPR," she said. "I tried until the ambulance was on site." The boy was pronounced dead after arriving at a hospital. The teenage mother was arrested a short time later. "I have a whole different view on life right now," Mejia said. "It's kind of depressing." The teen is expected to appear in family court on Tuesday, prosecutors said.